Figure 1. 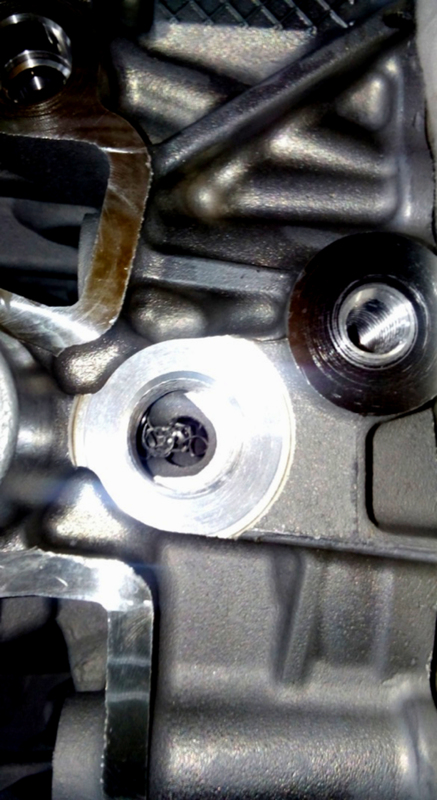 Chip evacuation problem was a headache for the client in their production of aluminum engine cylinder block. Cutting chips had to be removed manually every time, which affects the stability and efficiency of the production. Copyright © OSG Corporation. All rights reserved.